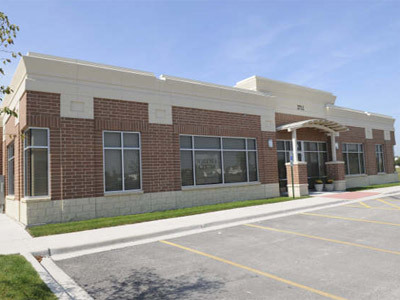 You’ll find our practice has two convenient location in Naperville and Lisle. 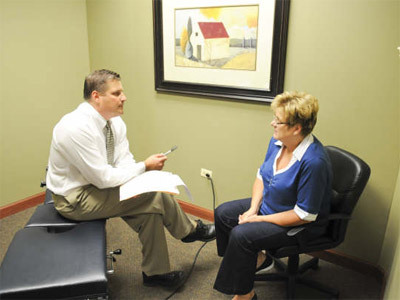 Discuss your health issue and see if Dr. Whitney could help you. 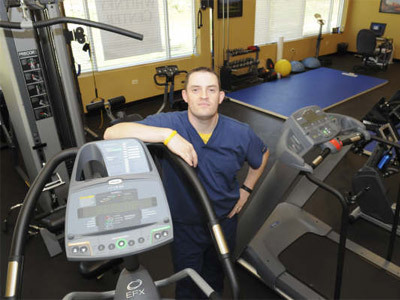 Dr. Whitney uses exercise and rehab as part of your treatment. 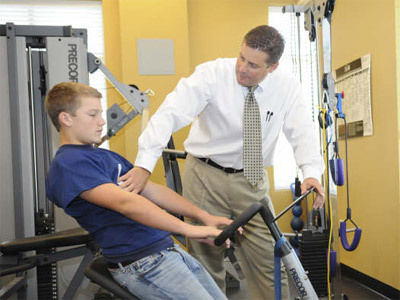 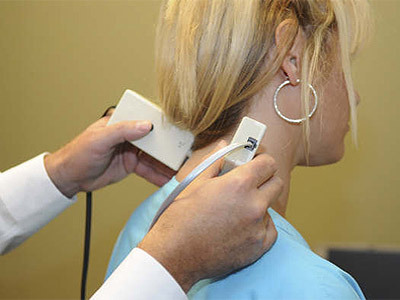 Our chiropractic centers have state-of-the-art equipment. 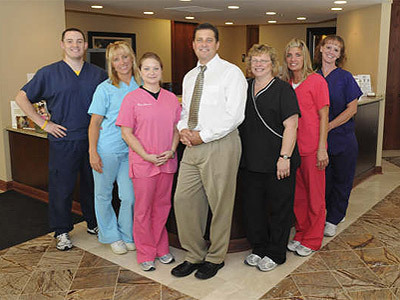 We offer office hours that allow for you to schedule your appointments in advance.